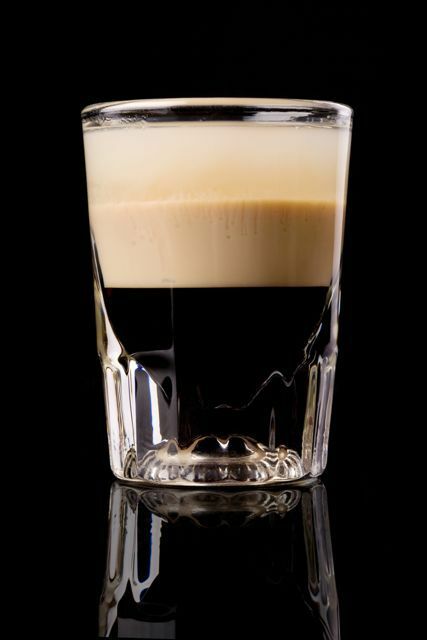 The Duchess of Markham Pub Microwave B52’s is a wonderfully sweet and creamy warm drink. We have Phil, a fellow viewer to thank for this one. Image by Tuulisa from Shutterstock photo. Love cocktails? Be sure to check out these cocktails! This is a classic cocktail you are going to love. Pour into a shot glass gently to layer the liquors/cream. You can then heat this in a microwave for 15 - 30 seconds to warm. This was great on a cold night! A little rich but very good!